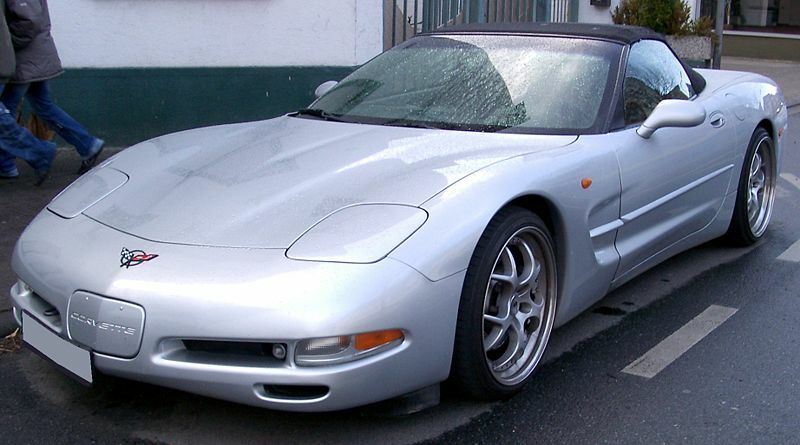 Additional Info: 1997-2000 as above. 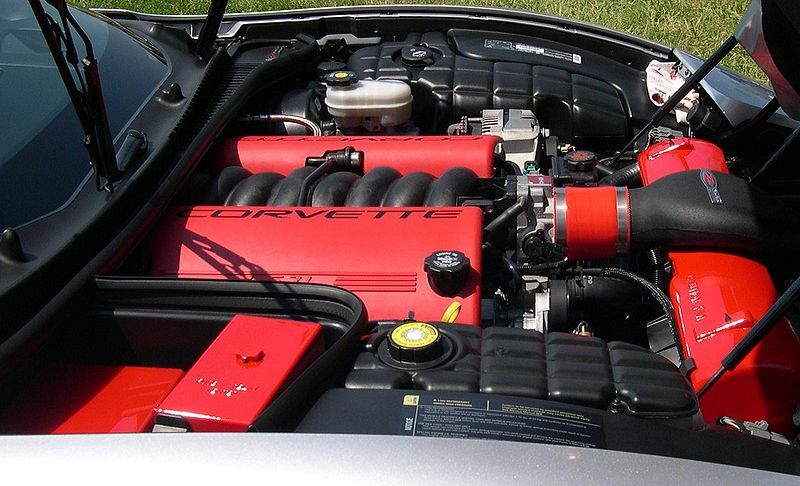 2001 saw an increase of 5bhp and slight increase in performance. 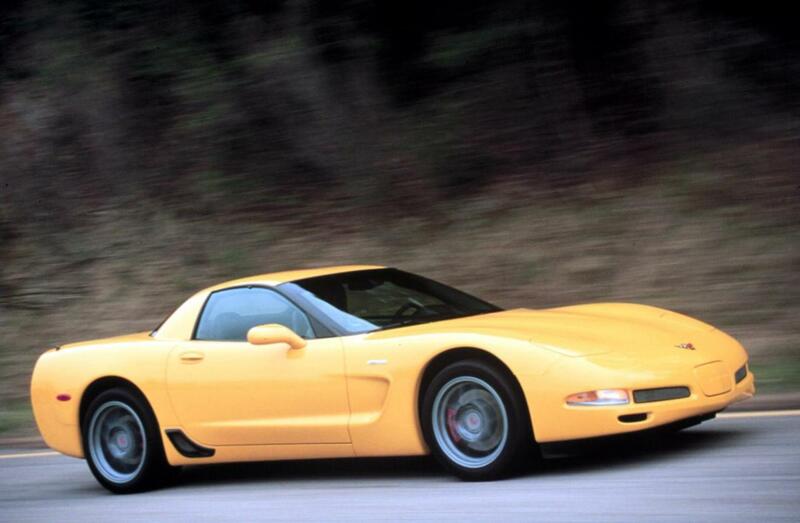 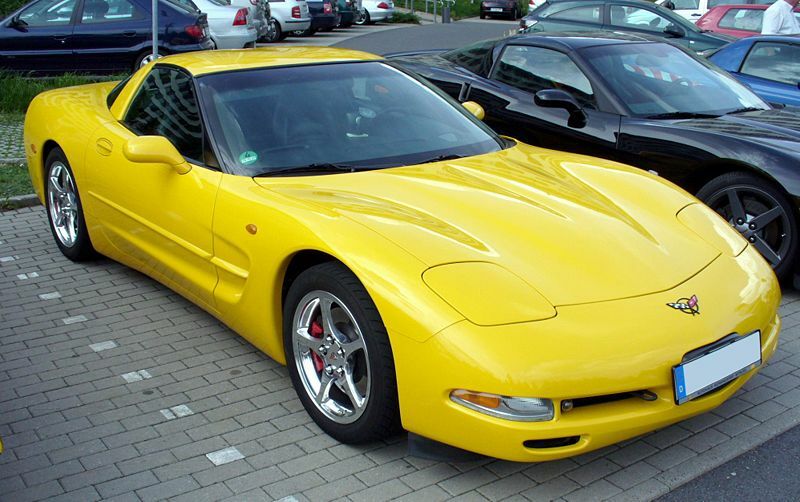 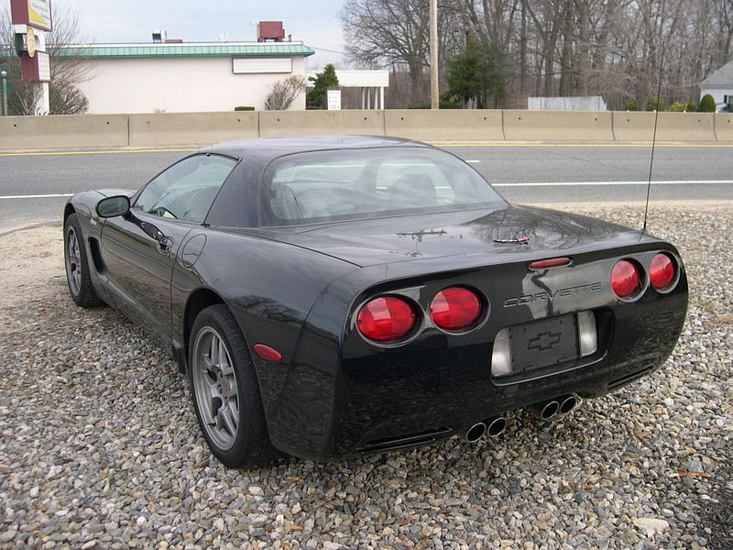 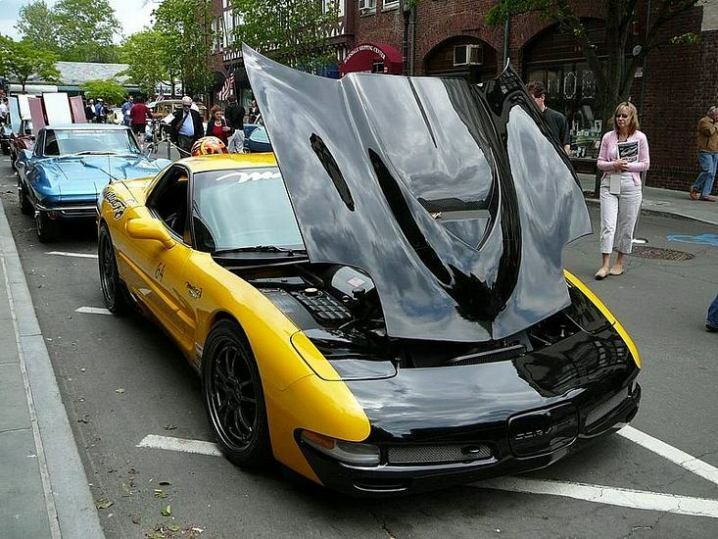 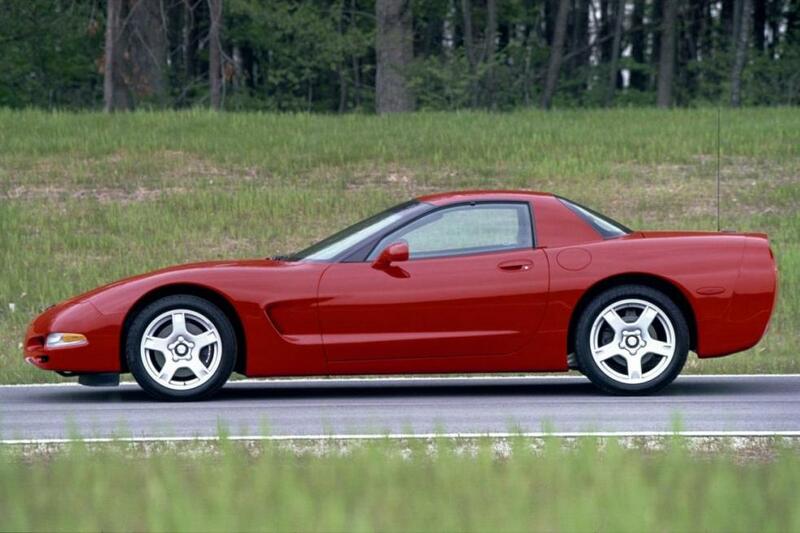 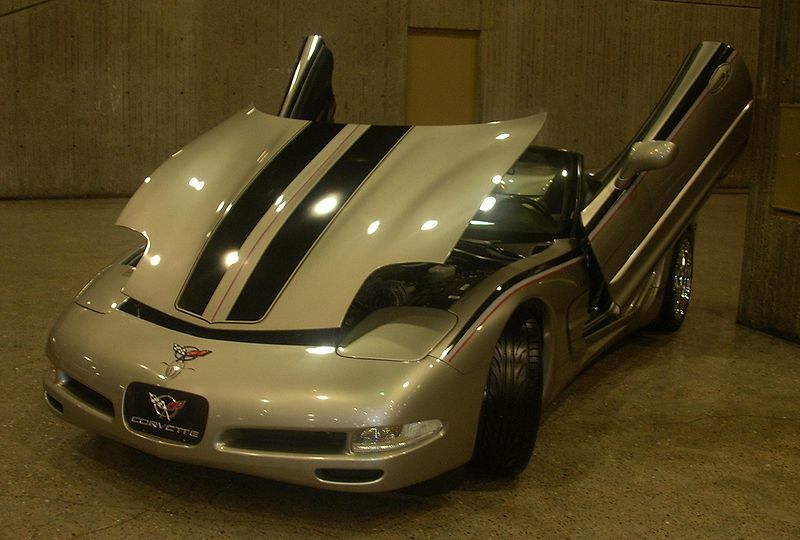 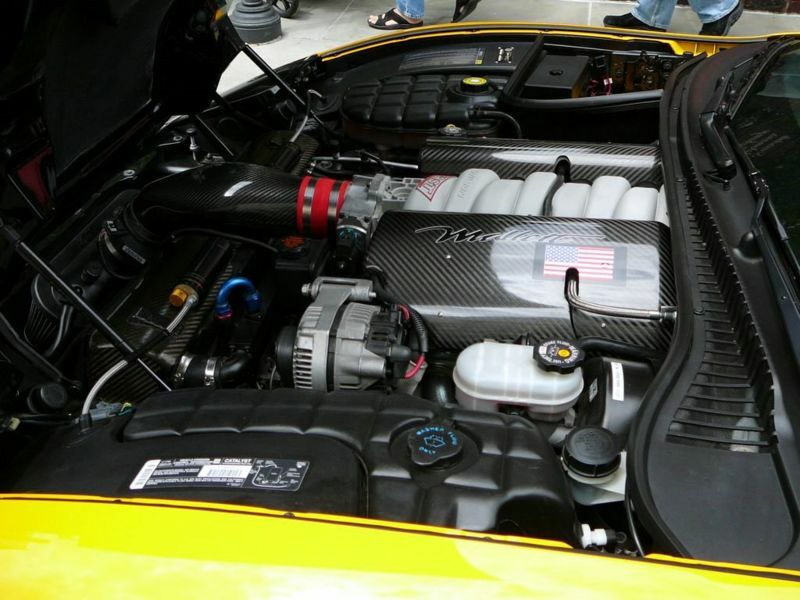 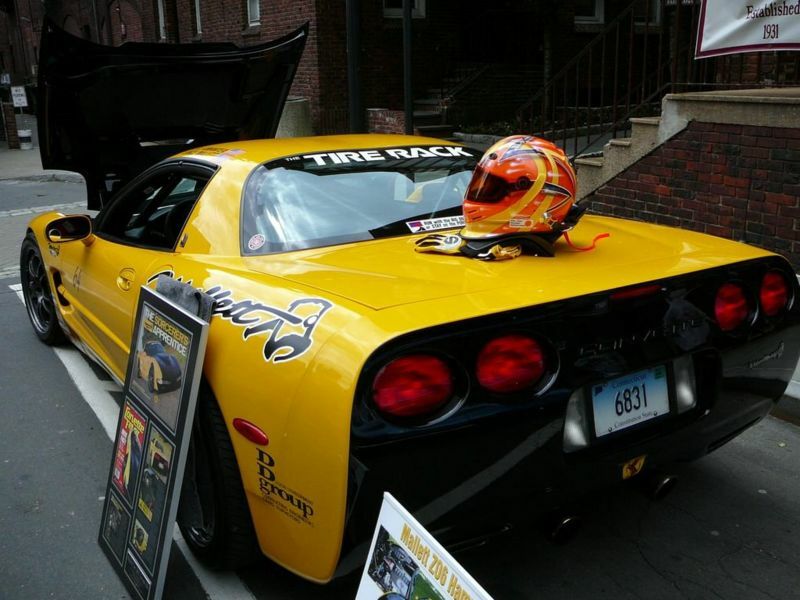 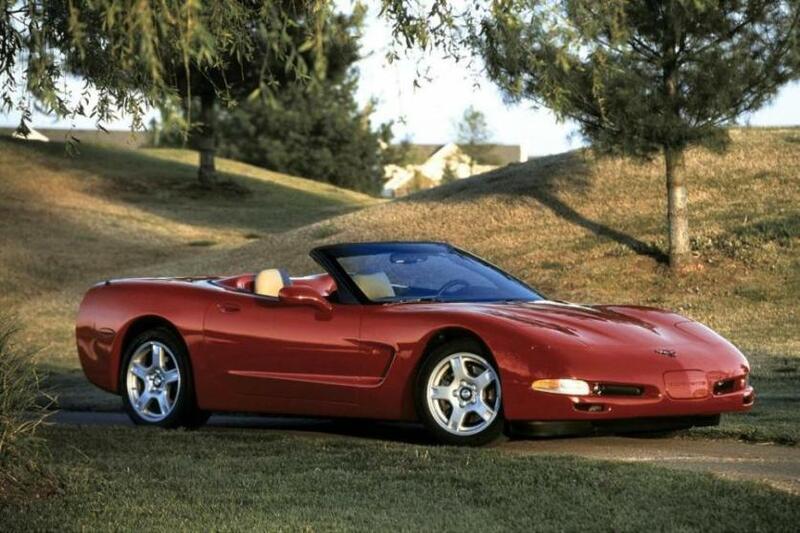 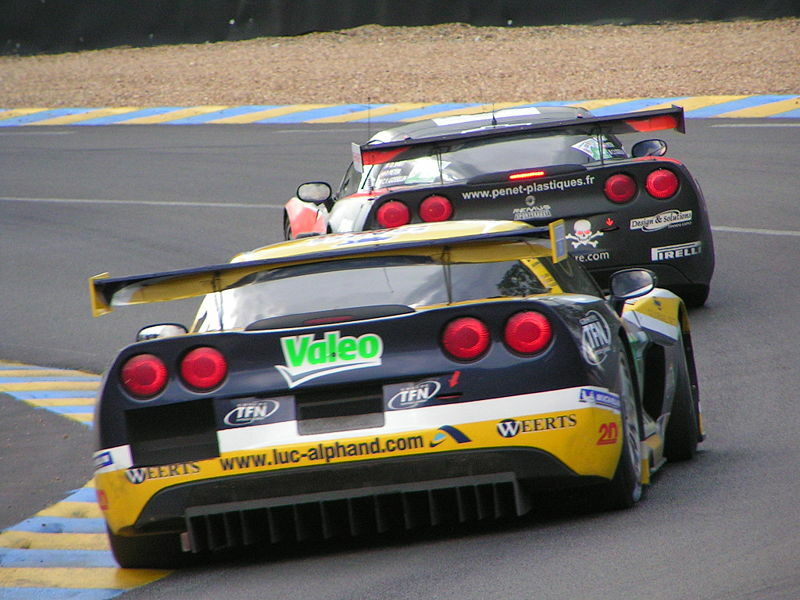 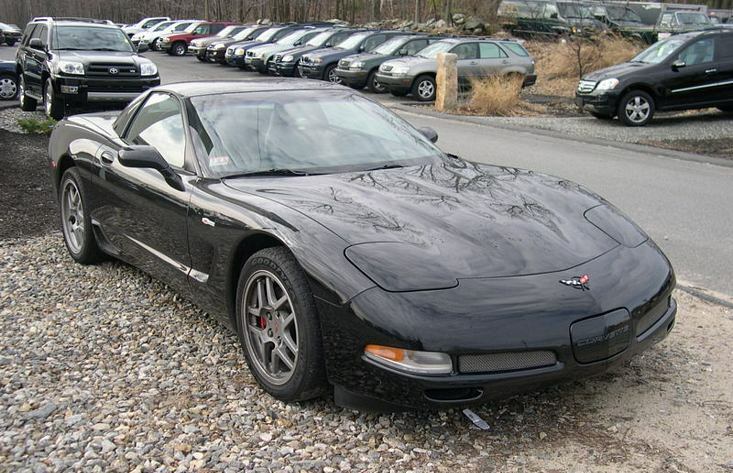 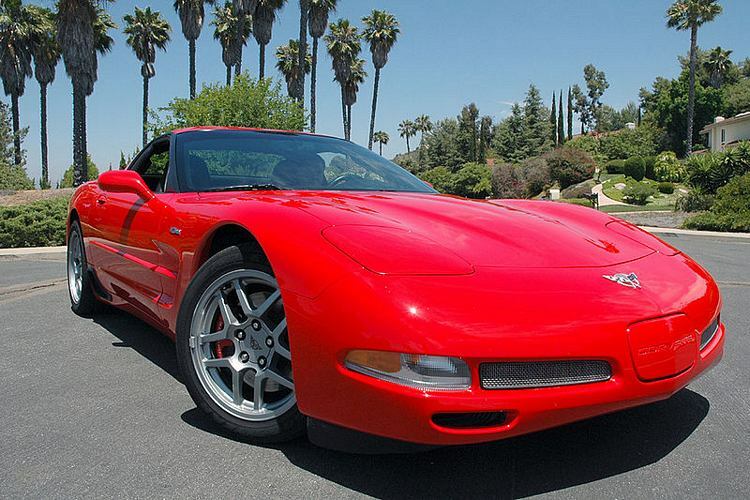 Also in 2001 the Z06 made an appearance with the 385bhp LS6 engine, 0-60 in 4.5 secs, 1/4 mile in 13 secs. 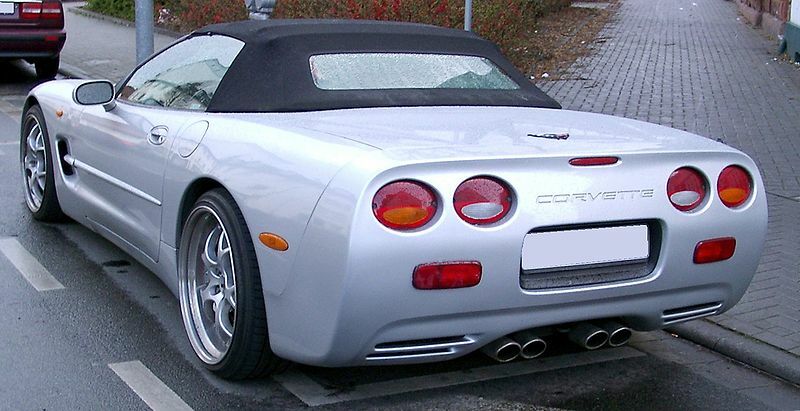 2002-2004 the Z06 is now rated at 405bhp (although many will see closer to 425bhp), 0-60 in around 4 secs, 1/4 mile in 12.5 secs and possible quicker in the right hands. 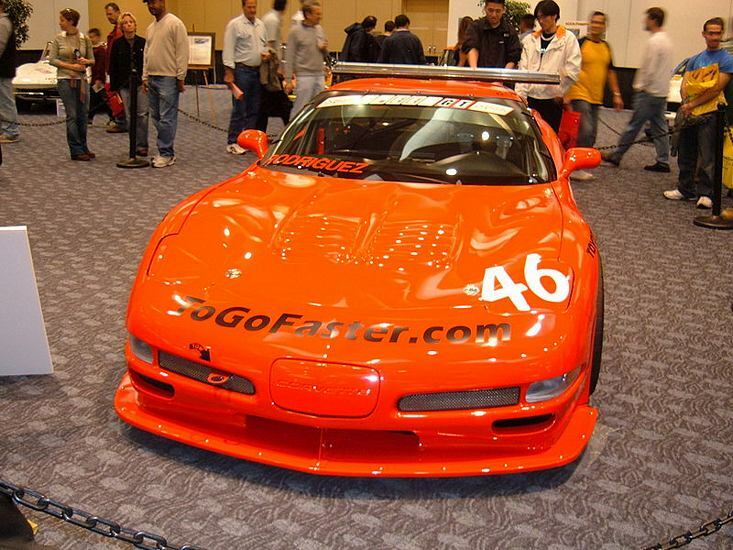 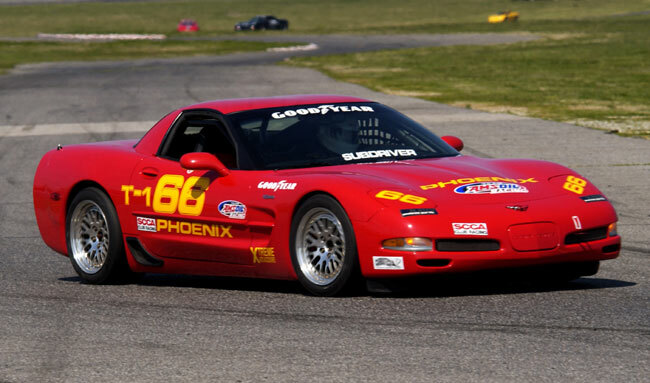 The C5-R was a special race vehicle made for GM racing.